I have always loved writing and working with children. So, I decided to put both of my passions together to create my series of completely factual, rhyming children’s books. 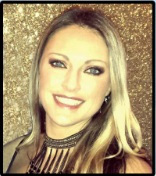 I have been an educator since 2009 and received my Bachelor’s Degree in Biology from Eastern Washington University and a Master’s in the Art of Teaching from Concordia University Portland. I went on to teach and develop curriculum for a number of secondary biology classes in Washington, Oregon, and California. 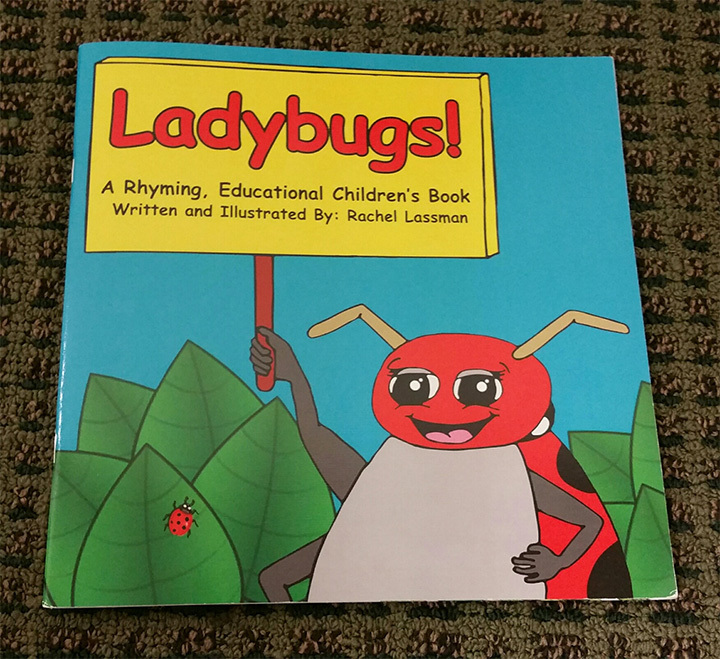 My name is Rachel Lassman and I am the author/illustrator of a new and innovative series of rhyming, educational children’s books which some have described as “Educational Dr. Seuss.” My three-book series covers material on worms, ladybugs, and snails. While some children’s books are educational and others rhyme, the two categories have rarely been combined. My books are completely factual, but written in rhyme to make learning fun and easy. The colorful pictures help explain the information, makes the information relevant to kids, and helps to keep children engaged and excited about learning. The benefits of learning through rhyme are astounding and have been proven in many studies. It not only helps young children improve their recognition of words and overall reading, but it can also help students with memory, enjoyment of learning, and overall confidence. Because of the rhyming format, my books are not just beneficial for children in standard classroom settings, but children in Early Childhood programs, children in home schooling, children in daycare systems, children in speech, language, or reading programs, for children excited about reading and learning at home, and those children with special needs including ADD and ADHD. Depending on reading level, my books are intended to help children up to 4th grade and there is no mature subject matter. –These books are amazing! I can’t wait to purchase copies for my classroom. There is a wealth of knowledge in each of these books. The rhymes and illustrations make this content accessible and engaging for young learners (and teachers). – Jerry Krauss Retired Head of Special Education Department San Mateo County, CA. Note: This promotion was written by the author. Bonnie Ferrante: Welcome, Lucia. Tell us a bit about your writing and your most recent work. Lucia Greene: I used to be an assistant editor of children’s books at E. P. Dutton, reading manuscripts, writing jacket and promotional copy, and working with authors and illustrators to bring stories to life. After that I was sidetracked for many years when I worked as an editor and journalist at People Magazine, but I never gave up my love for children’s literature. When my three kids were growing up I used material gleaned from their lives to write my second novel, CRAZY MOON, a middle grade that’s currently under consideration at Islandport Press. Ferrante: What a lot of impressive experience. Congratulations on Crazy Moon. Ferrante: What research did you do for this novel? Greene: My debut middle grade, A Tunnel in the Pines, is based on something we did–digging an elaborate underground tunnel– with neighborhood kids while growing up alongside a river in Connecticut. While at People I pitched a story on a Princeton University dropout who started a company called Teracycle that feeds organic garbage to earthworms to produce potent fertilizer. The idea intrigued me, so I did a whole lot of research on the guy who started it all, Charles Darwin. His studies with worms and other living beings back in the mid 1800s produced the theory of natural selection and totally changed the way we view evolution. I wanted to introduce Darwin and tie his magnificent research in with a modern day story about kids exploring the outdoors, so the book weaves those findings about earthworms into the more immediate story of a club and the dangerous repercussions involved with its initiation process. People never did go for the story on Teracycle’s founder, but I was able to incorporate vermiculture into the plot, making it far more interesting than it might have been. Ferrante: On Amazon, there seems to be a confusion between a novel for teenagers and a guide for parks. Can you explain what happened here? Greene: Sigh. The book is not for teens per se, it’s a middle grade novel. My publisher says Amazon messed up and linked me with that parks author, but I’m not sure who’s responsible. I only know there is no connection, and both the publisher and I have tried again and again to straighten it out, to no avail. If you have a suggestion, I’d love to hear it. Ferrante: Unfortunately, if it doesn’t get straightened out before reviews start coming in, your best bet may be to retire the title and start again under a new ISBN. Amazon seems to have a limit of two or three pieces of correspondence and then they close down the conversation. Ferrante: How many versions did you write of A Tunnel in the Pines? Greene: I wrote one version but extensively edited and re-wrote over time. Even though I’ve been an editor, my writing constantly needs tightening, and editing, and revision. It’s a lengthy, important process. Ferrante: What do you feel makes your writing original? Greene: Because so much of the book reflects experiences from within my own family, I tried to be as honest as possible while remembering how it feels to be a 10 or 11 year old. As the youngest of five, my next oldest brother was always giving me a hard time, physically and mentally. He’d punch or trip me just about anytime he got the opportunity. The friendship between Andrew and Wills, my narrator, is as close as I could make it to the often conflicted feelings kids have at that age about themselves, their siblings, their friends, and what friendship means. Sometimes you’re thick as thieves, sometimes acute jealousy intervenes. And I do remember having girlfriends who would come over to our house just to be near that next oldest brother of mine. I remember how that felt when I realized I was a conduit to him. Wills comes to feel that way about his pretty older sister, Connie. Ferrante: What is the most important thing you have learned about writing? Greene: Writing as a journalist was challenging, but writing creative fiction presents the ultimate challenge. Being an author means you get to create a world, and a story, that’s your own work. At its best, your characters take control and the dialogue and story spin forth according to their direction. That’s the sweet spot. But facing a blank computer page and coming up with that first sentence? That’s the hard part. Greene: I come from a long family of writers. My mother is Constance C. Greene (http://ccgbooks.com ), author of 25 children’s books and one adult novel. In her heyday she did very well. She’s now nearly 92 and I recently edited and revised parts of her latest book, Luke the Lizard Sitter, which is with Elizabeth Harding at Curtis Brown as I write. My oldest brother Shep Greene wrote The Boy Who Drank Too Much, a book that is still used to teach reluctant High School readers, and my next oldest sister, Stephanie Greene, is a successful author of children’s books ( http://www.stephaniegreenebooks.com ). 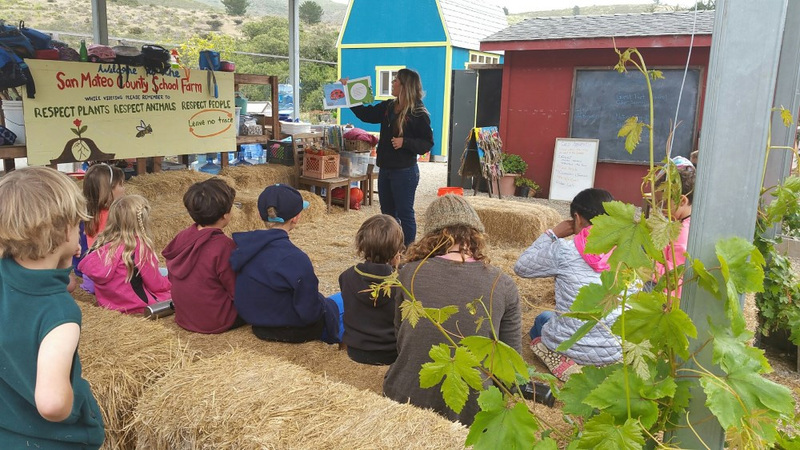 The final thing I’d like to say is that when I present a children’s program on this book I bring materials and show kids how to make their own worm farm, which is a pretty easy, and sustainable, thing to do. For some reason kids are fascinated with worms, and the idea that they are actually very positive environment activists, i.e. they’re capable of removing harmful pollutants from soil and leaving it fertile, is a source of fascination. Ferrante: I love how the children seemed so intrigued when you share your worm farms with them. Ferrante: If you were writing an autobiography, what would be the hook’s title? Ferrante: Ha! What would your dream house look like? Greene: It would either be a converted barn on acres of rolling pastures with grazing horses, or an old stone farmhouse by the sea, perhaps in Maine where I used to live. Ferrante: Sounds lovely. If you could see the front page of a national newspaper dated January 1, 2100, what do you imagine that the main headline might say? Thank you for sharing this fascinating topic with us. Best of luck with your books. A Tunnel in the Pines will be reviewed on this blog October 3, 2016.